Coimbra is approximately half-way between the north and the south of Portugal. Just as people in the USA have learned to turn skimpy meals into a gourmet meal, the Portuguese have their own secret recipes to carry hungry people through the tough times. 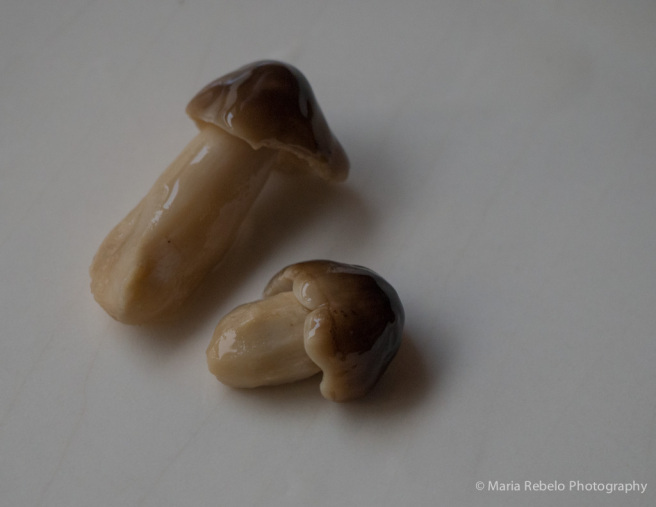 When friends who visit Portugal tell us they tasted some amazing mushrooms, we always worry they are mistaken. 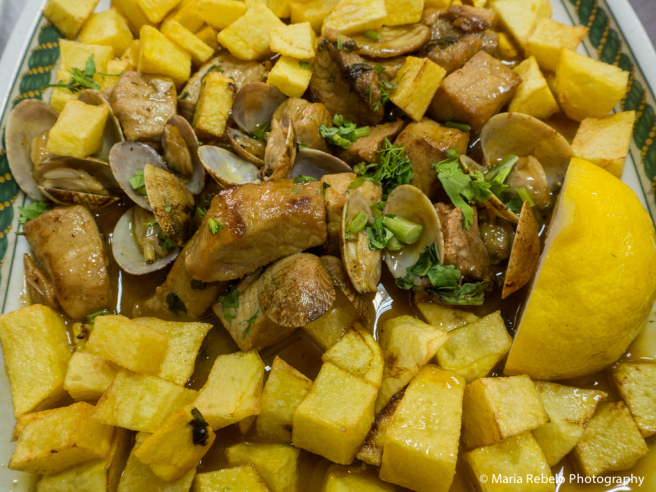 During hard times, Portuguese cooks found ways to make tasty dishes out of many animal parts to make sure nothing went to waste. So those delicious “mushrooms” were probably pig ears in coriander sauce or sautéed veal kidneys. But Portugal does have amazing wild mushrooms. They’re called “míscaros” (pronounced “meescaros”) and grow in the pine forests of the Beira region. You can stew them, cook them with meat, or combine them with rice. 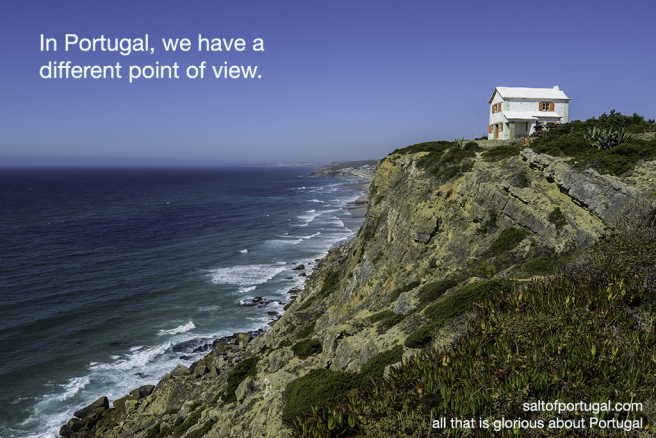 They’re one of the crown jewels of Portuguese cuisine. One of our grandfathers loved eating míscaros. He was always happy when it rained in August because that meant that míscaros would be abundant in the Fall. We remember him very fondly for many things, big and small. And we always like it when it rains in August. One of the most captivating beaches in Portugal is the Pessegueiro (peach tree) beach near Porto Covo in Alentejo. It is wonderful to seat on the sand feeling the sea breeze and enjoying the view of the Pessegueiro island. The island looks so mysterious that it is impossible to resist the temptation to plunge in the emerald waters and swim a shore. It is great fun to explore the 15th century fort and the ruins that date from Roman times. 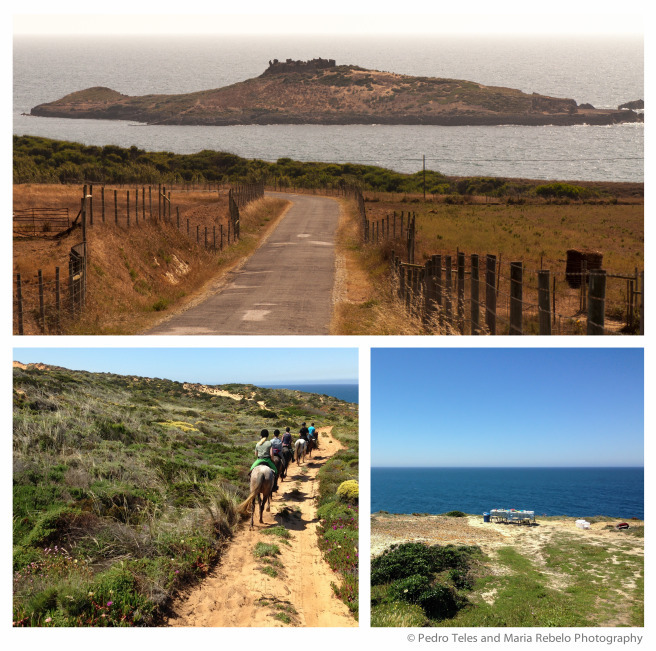 In the afternoon, it is fantastic to go horseback ridding along the coast. Claudia Castanheira and Paulo Rosa of Herdade do Pessegueiro provide all you need: well-trained, intelligent horses, horse-ridding instruction, and a picnic. Riding a horse through trails and sand dunes, feeling one with nature is an unforgettable adventure. Click here for the Herdade do Pessegueiro web site.